Bee Balm (Monarda) is a perennial plant that grows from midsummer to the beginning of fall. 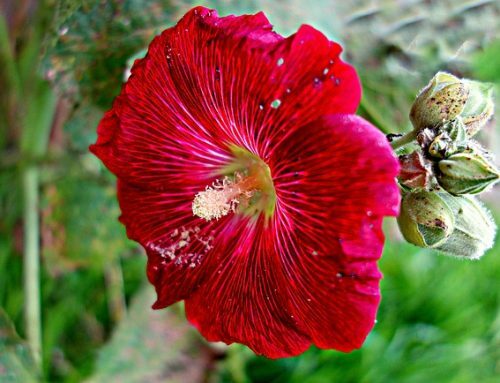 There are 15 different species of this flower, and some are known to be annuals. When planted, they will grow in clumps. These clumps will spread out and you will have a lovely garden. This plant grows very brightly colored flowers. Perfect for the summertime. As we all know, summer is the perfect time for bold, bright colors. 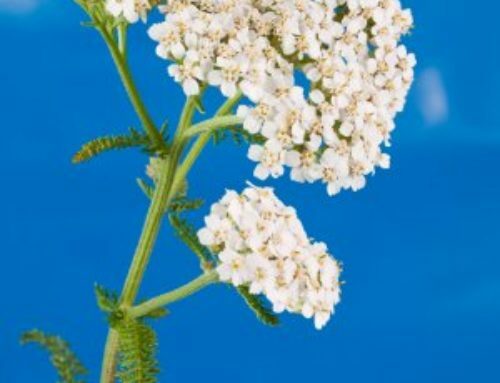 From the stems, colors of purple, pink, red and white will sprout off the tops of the stems. Growing along with the beautiful colors of the blossoms are dark green leaves. The leaves sometimes have a hint of red or purple to them. When you break the leaves and crush them, you will smell a little bit of mint. 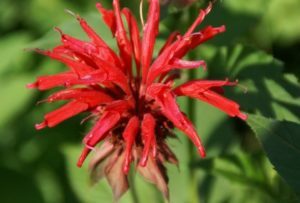 Monarda flowers are perennials and they will live for about three years. Dig and divide certain sections of the plant every 2 to 3 years to promote extended growth. In order for Monarda to grow, it needs to be planted in moist soil. Plant Bee Balm it in shady spots because if you plant them in areas of sun, the soil will dry out. 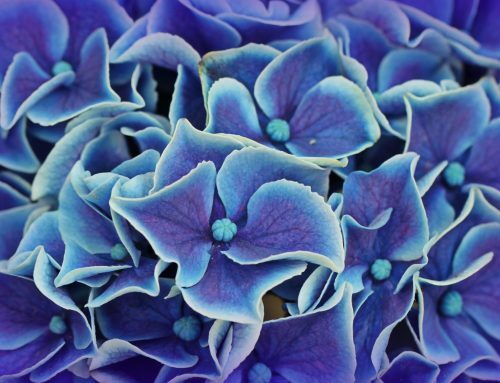 They need to be in moist soil to grow. After you have found a place in the shade with very moist soil, plant Monarda flowers in the soil at about 3 inches deep. If you use mulch to cover the hole, the soil will have a better chance at staying moist. As I’ve said before, this particular flower will spread. To keep it from spreading to wildly, you will need to hold it back. Try digging some of the plant up from the roots. The roots grow horizontally and that is how it spreads. If it gets to hot in the summer and you see the soil becoming a little to dry, just water it as much as it needs and it should be fine. 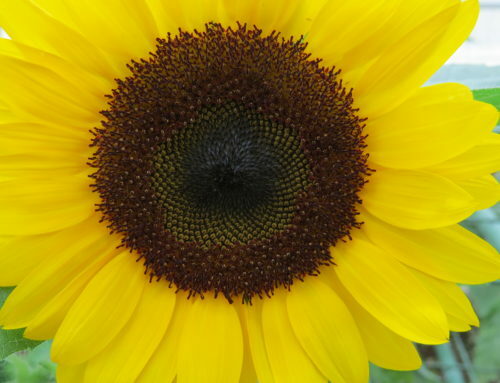 Once you know where you are going to plant your flower, let it flourish and enjoy the beauty this plant really brings!